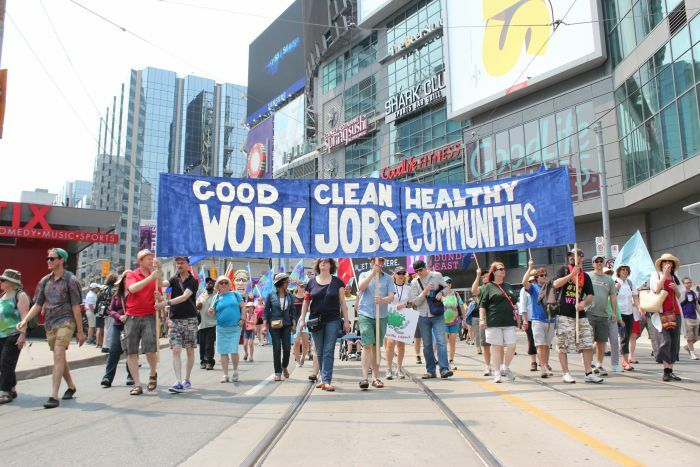 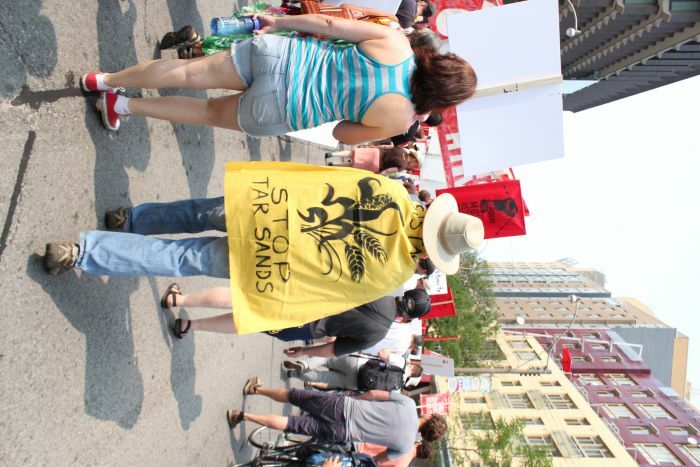 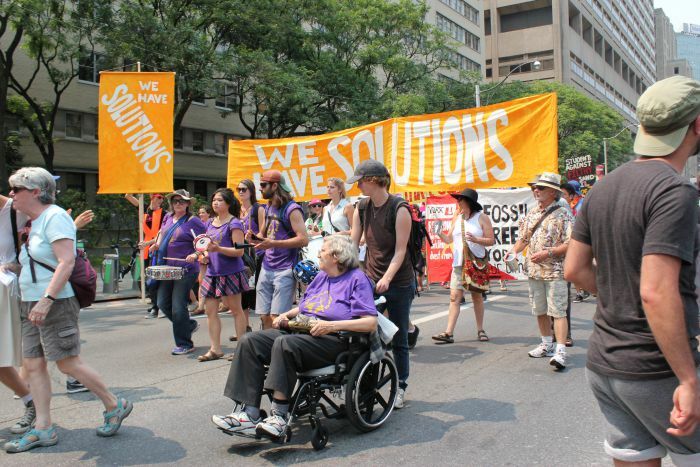 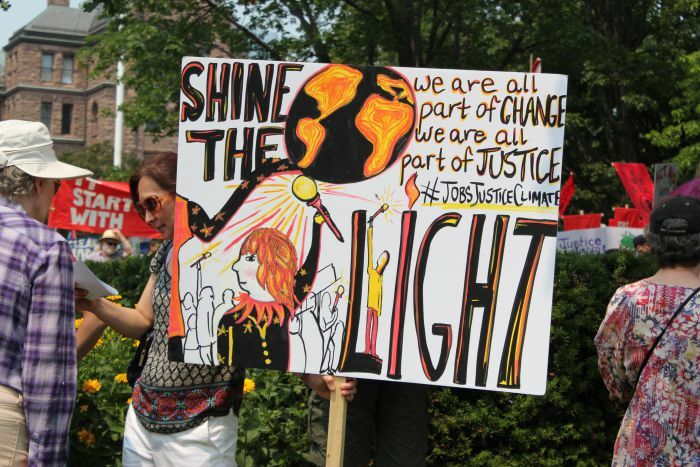 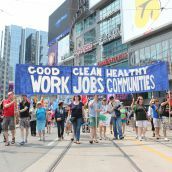 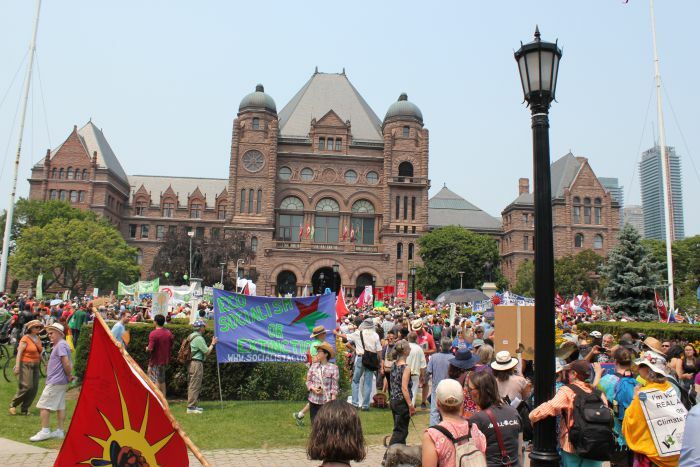 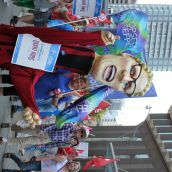 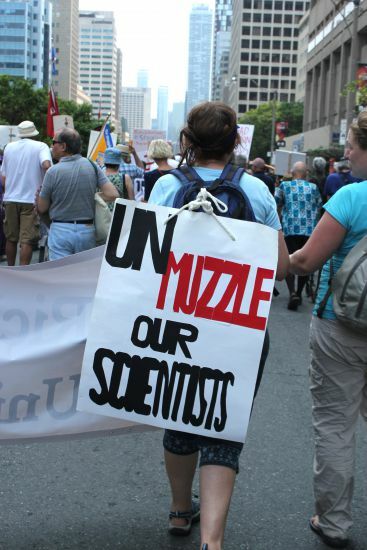 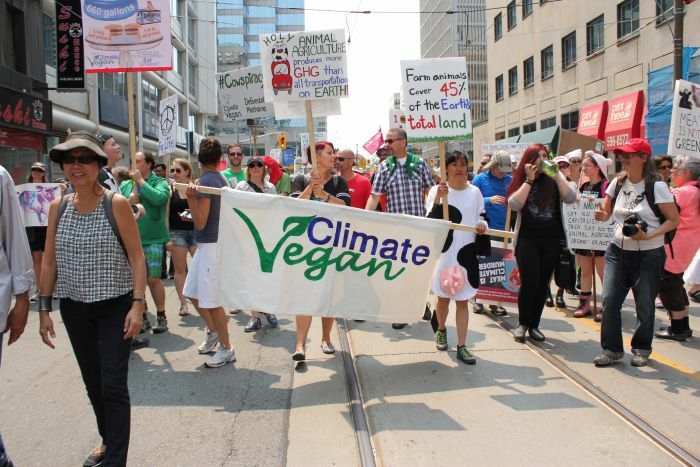 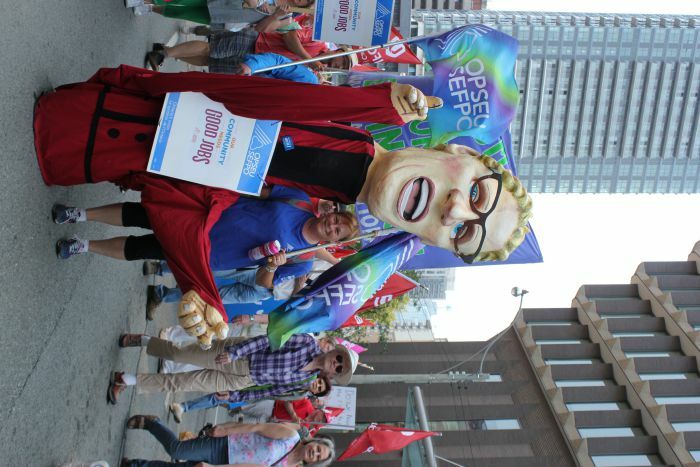 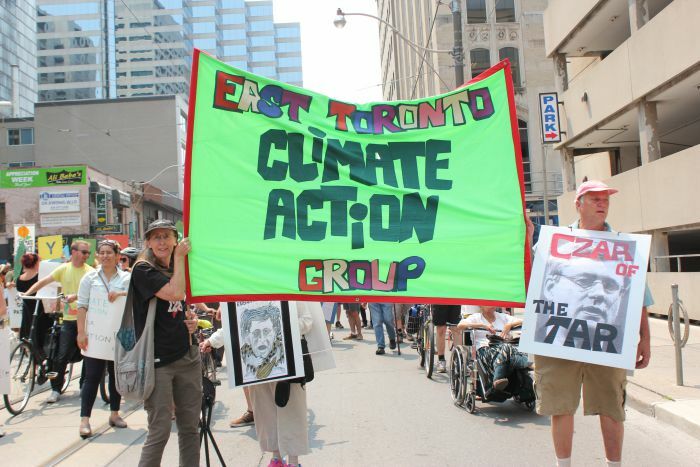 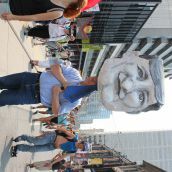 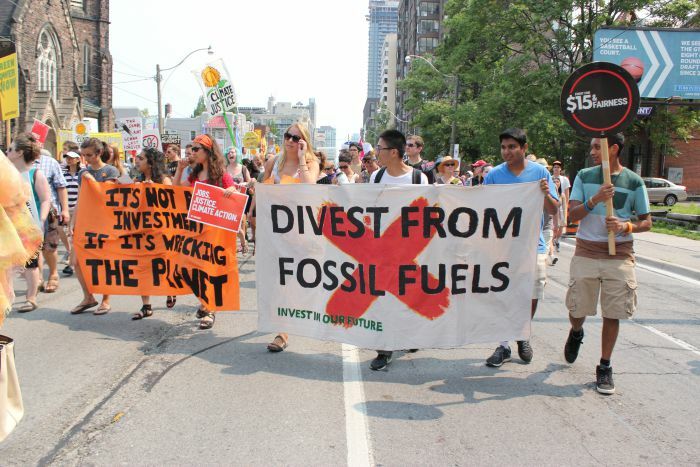 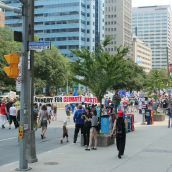 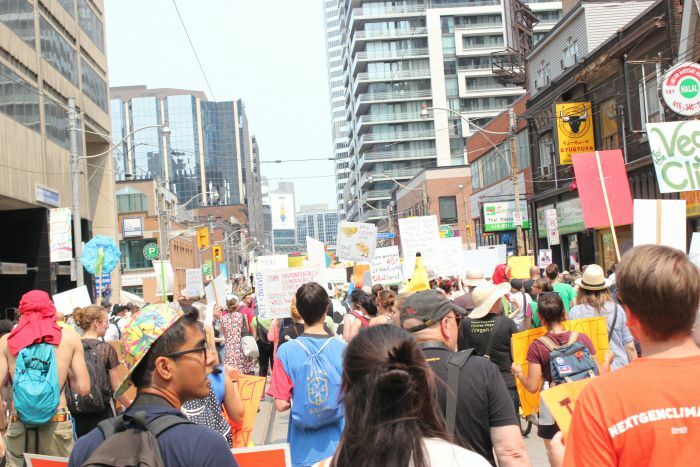 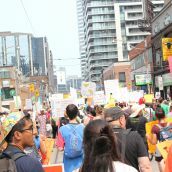 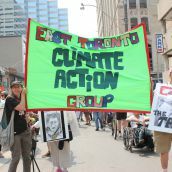 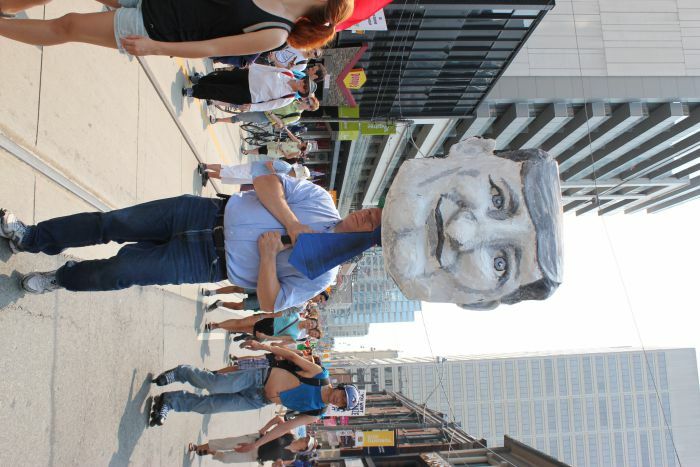 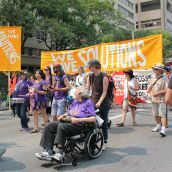 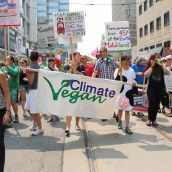 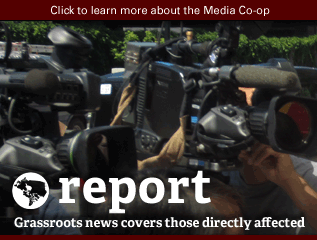 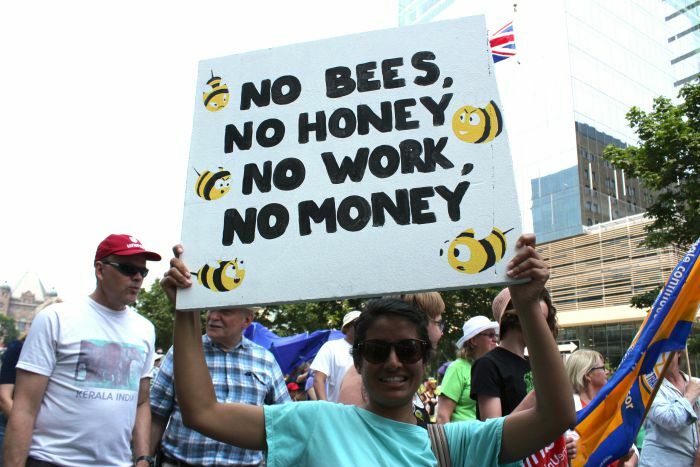 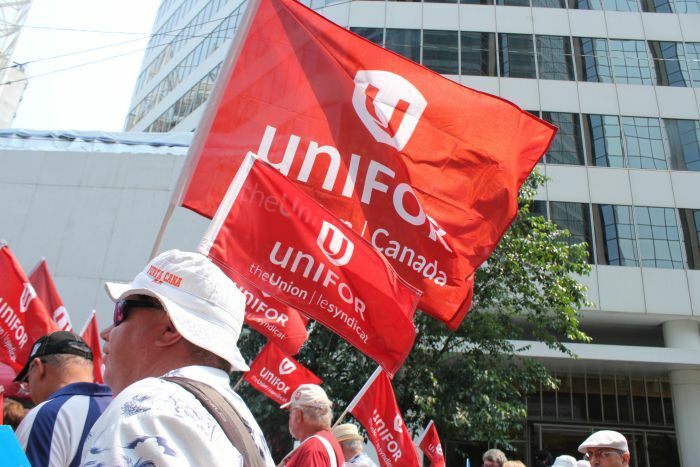 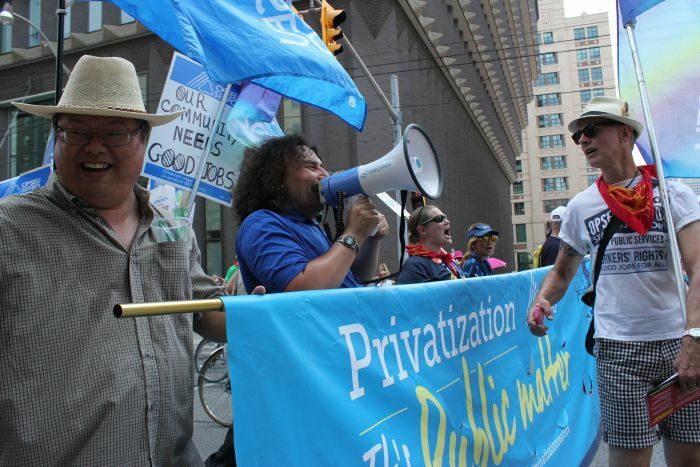 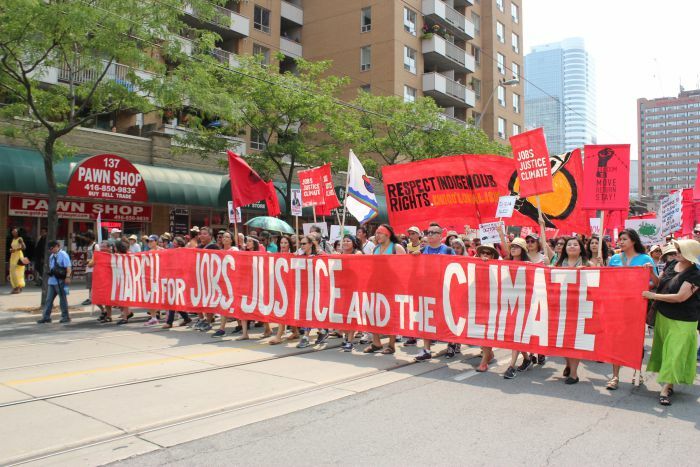 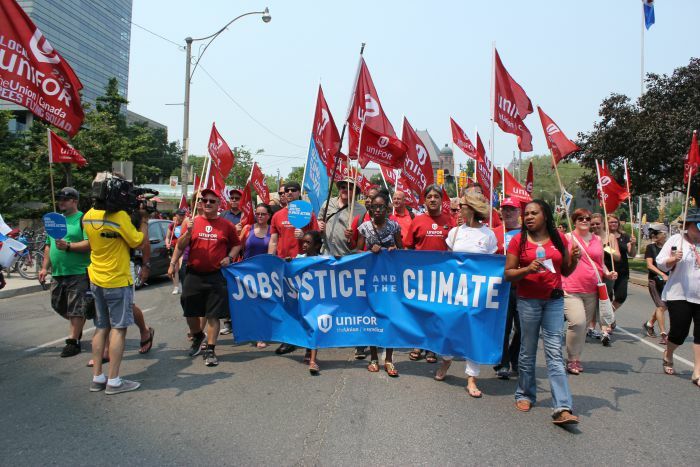 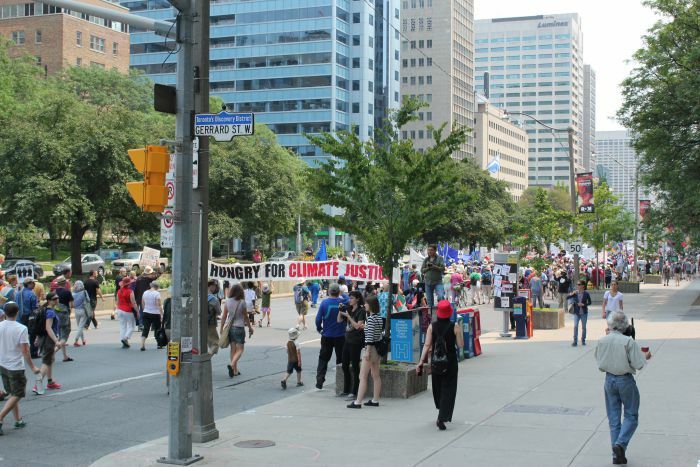 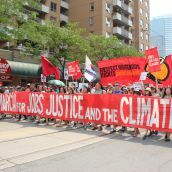 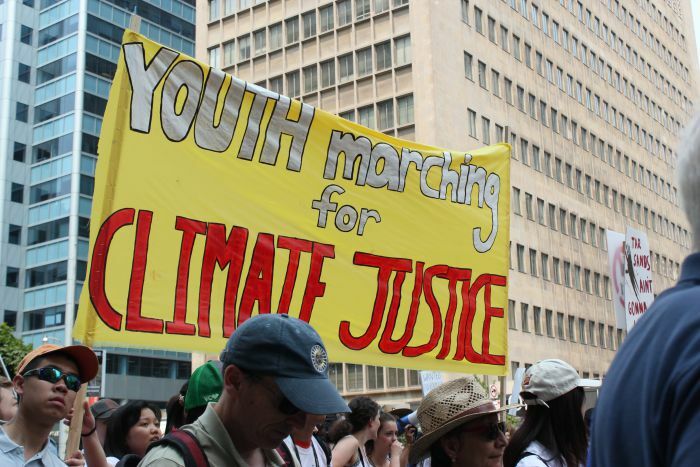 Thousands filled the streets of Toronto on July 5, 2015 for the Jobs, Justice and the Climate March. 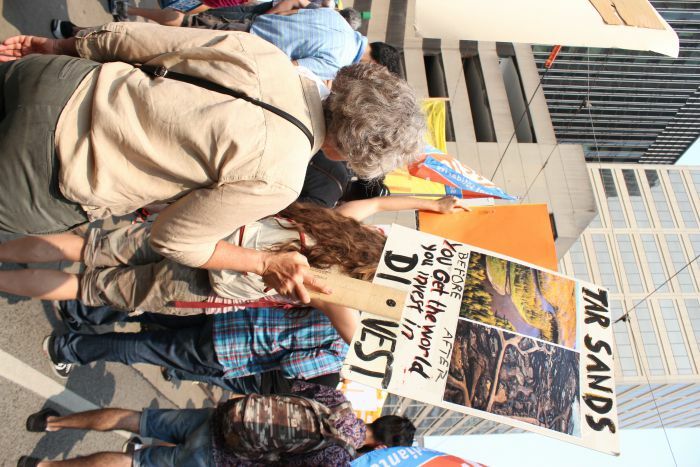 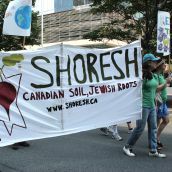 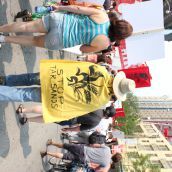 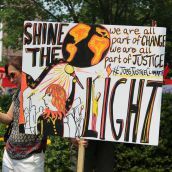 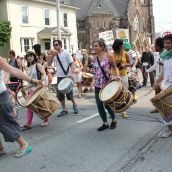 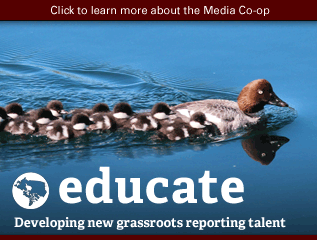 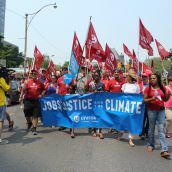 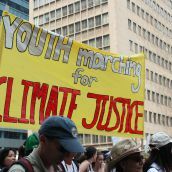 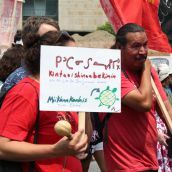 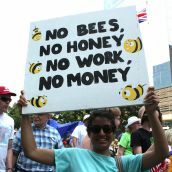 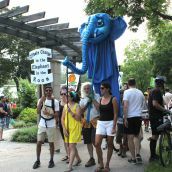 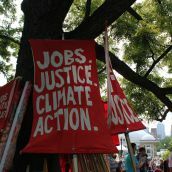 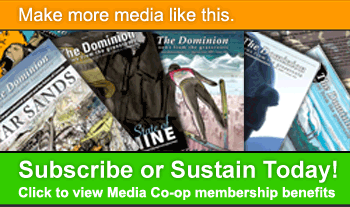 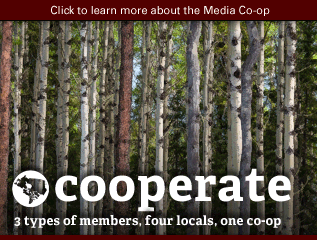 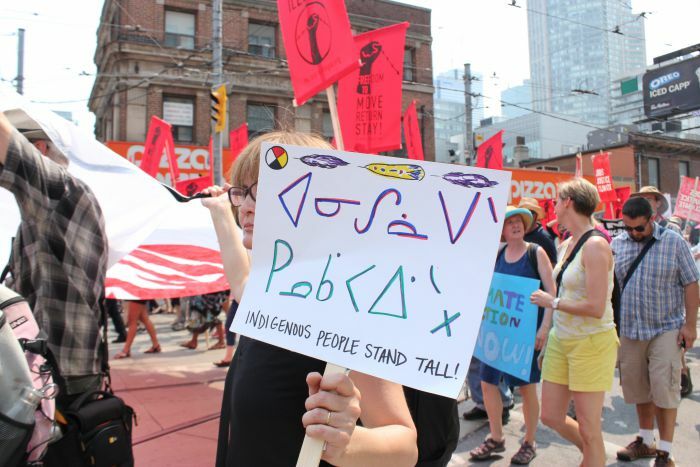 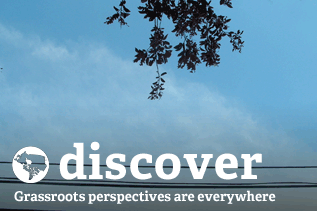 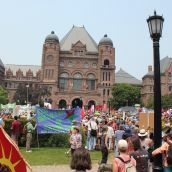 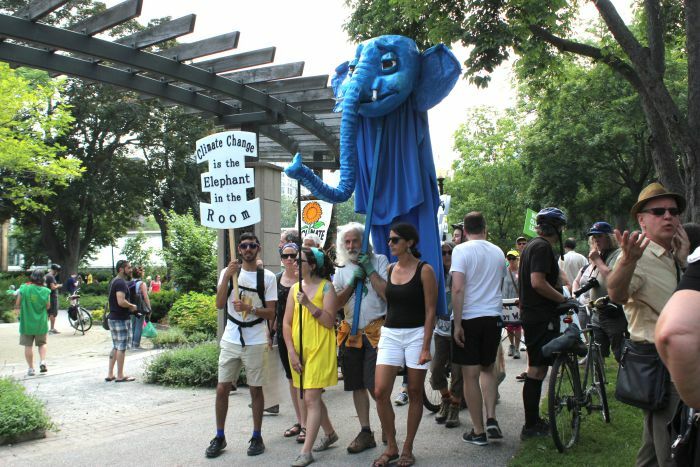 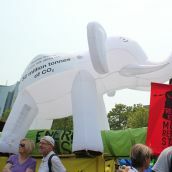 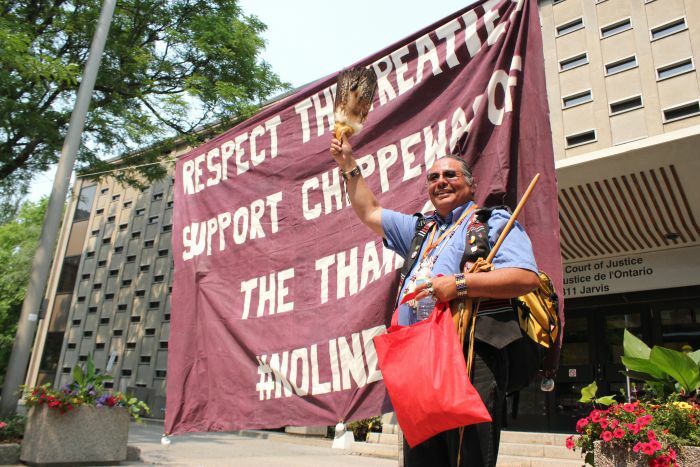 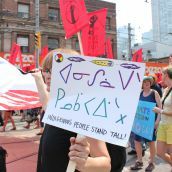 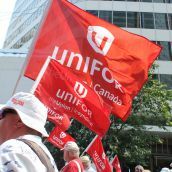 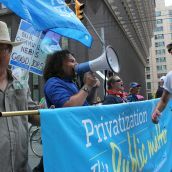 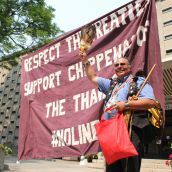 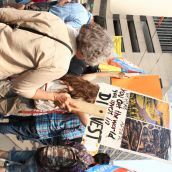 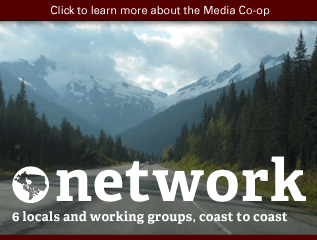 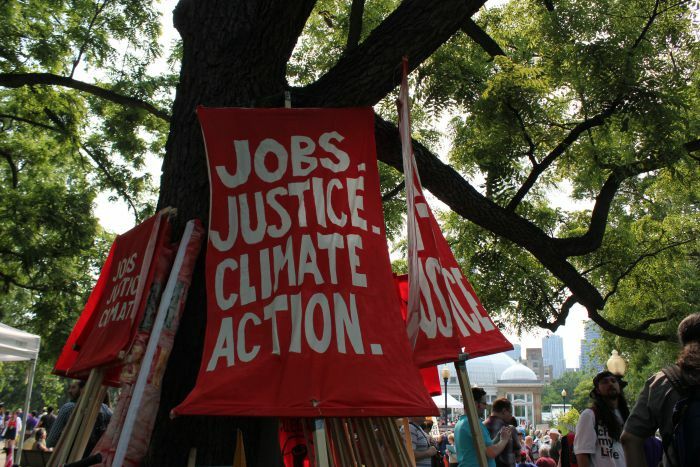 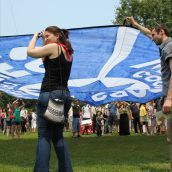 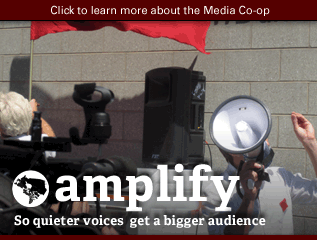 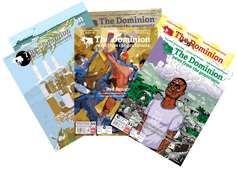 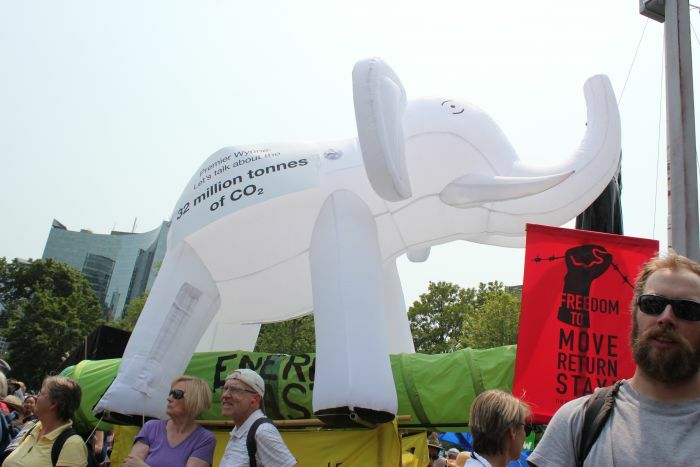 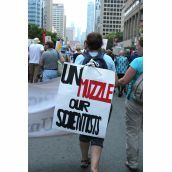 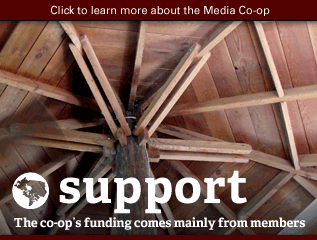 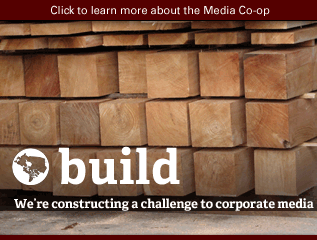 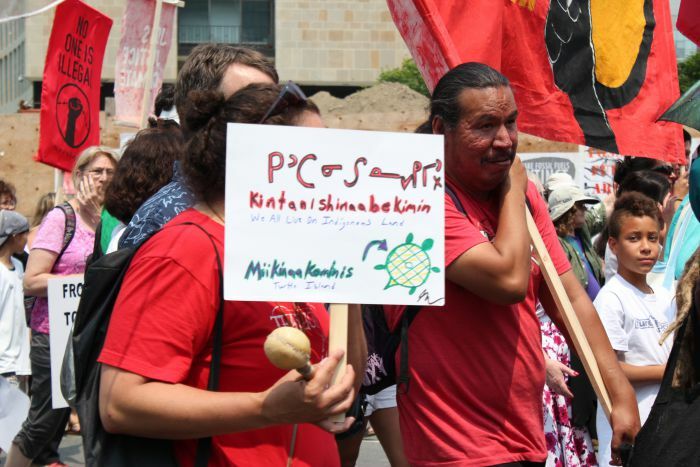 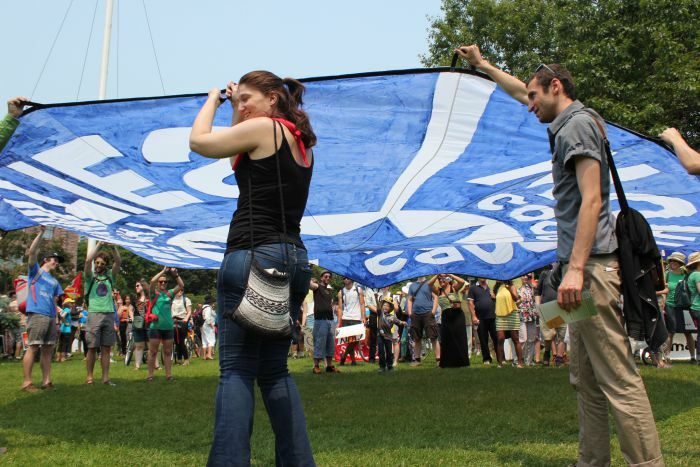 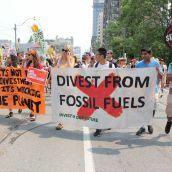 The event was organized by 350.org and brought together a variety of groups, including labour unions, Indigenous community groups, local and regional environmental groups, students and many others to demand a justice-based, greener economy. 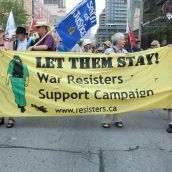 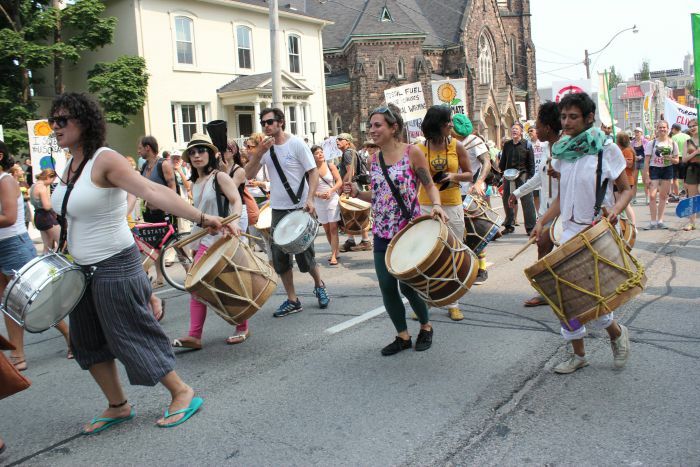 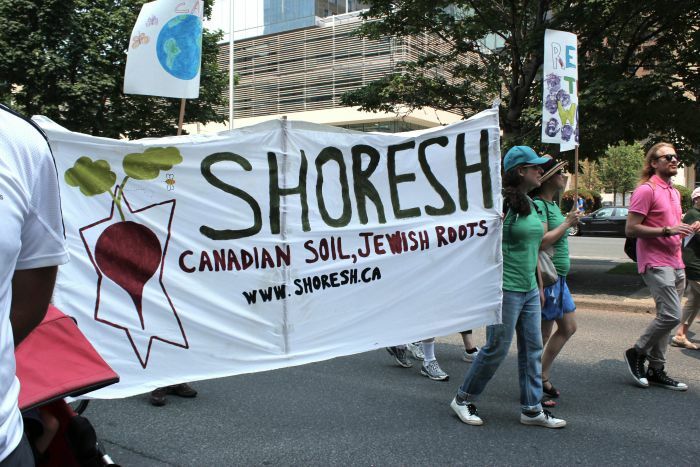 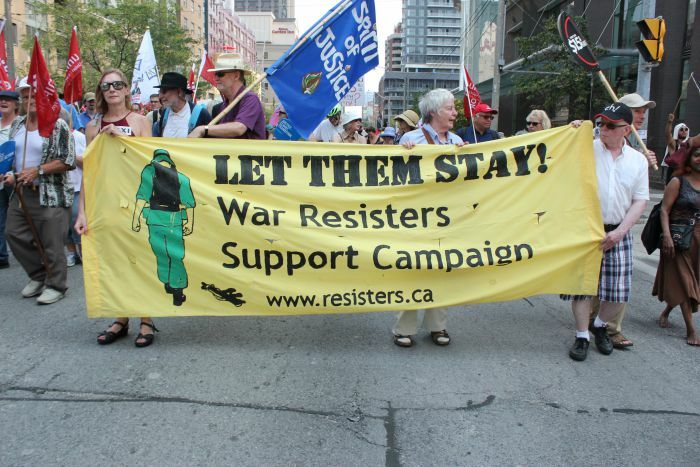 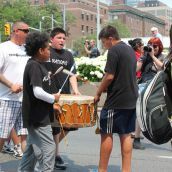 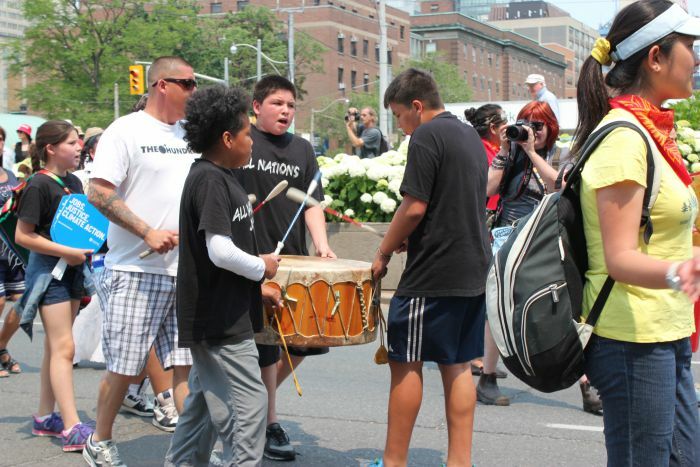 The march began at Queen's Park, headed south on University Avenue, and ended with a gathering and musical performance at Allan Gardens.